The province of Aklan gained world-wide recognition primarily because of the island of Boracay. 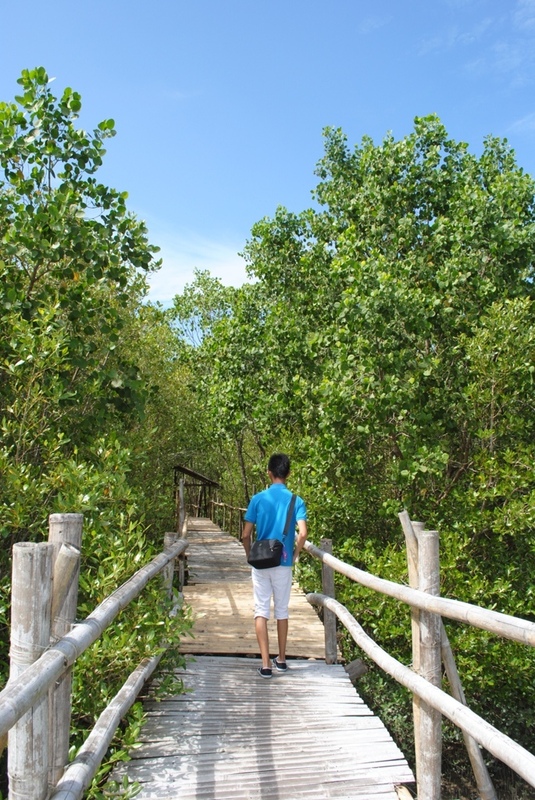 But, aside from the enormous financial gains brought by the paradisiacal island through the years, this Visayan province has also contributed an immensely triumphant eco-tourism project through its mangrove reforestation. During a 2011 visit in Aklan, I was fortunate to have seen this promising tourist attraction in Kalibo, Aklan’s capital. 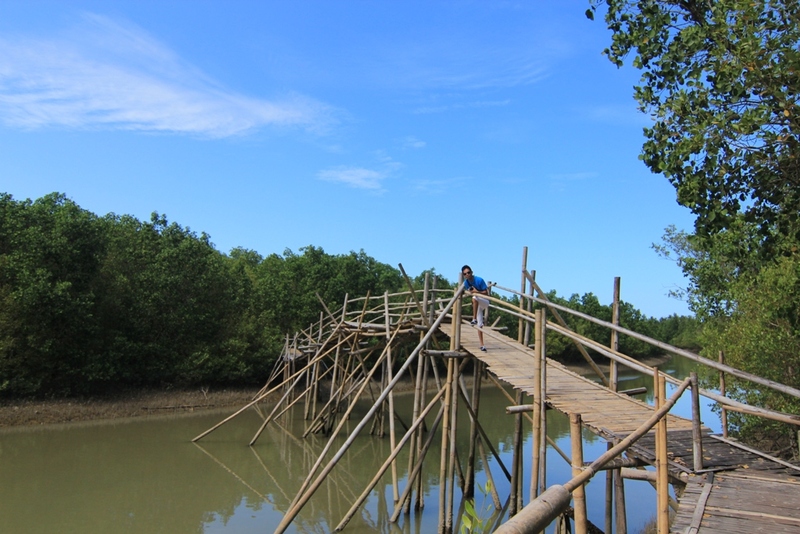 The Bakhawan Eco-Park is a 220-hectare mangrove forest that was once a mudflat. 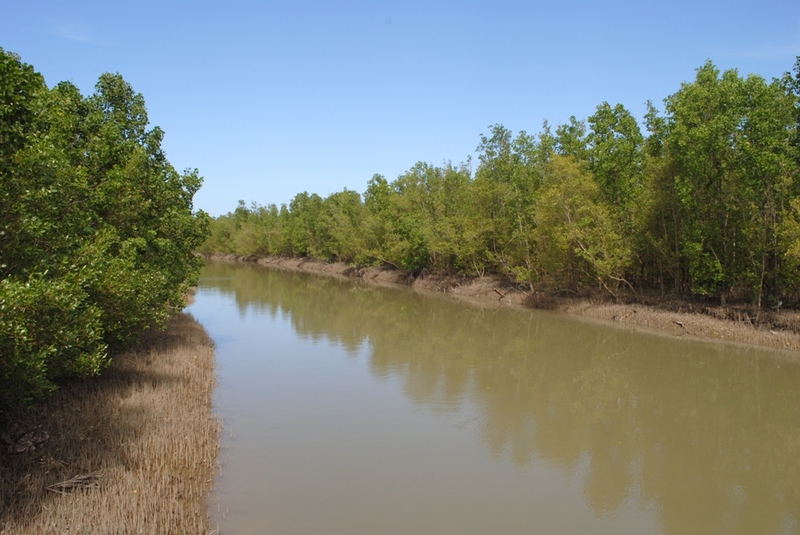 (The word bakhawan is a local term for mangrove). Since then, this amazing project contributed in the prevention of flood and storm surges in the community. 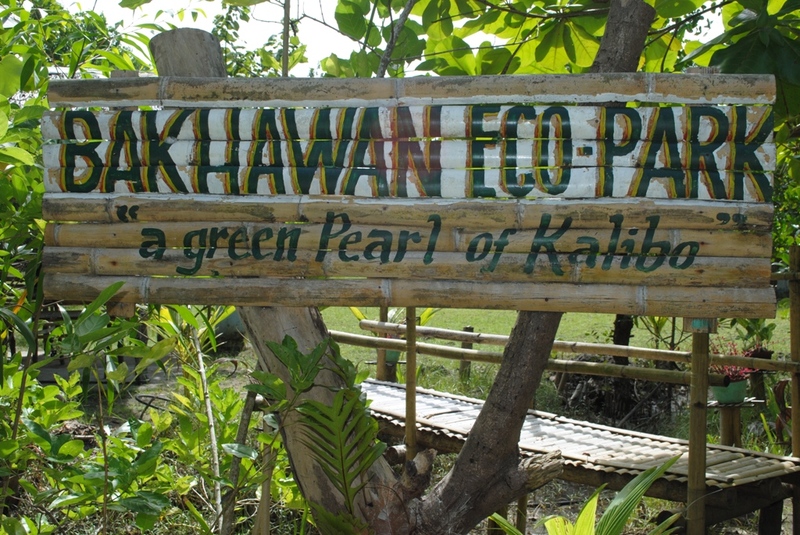 The ecopark, which was created in 1990, now serves as a safe haven for diverse types of avian and marine creatures. 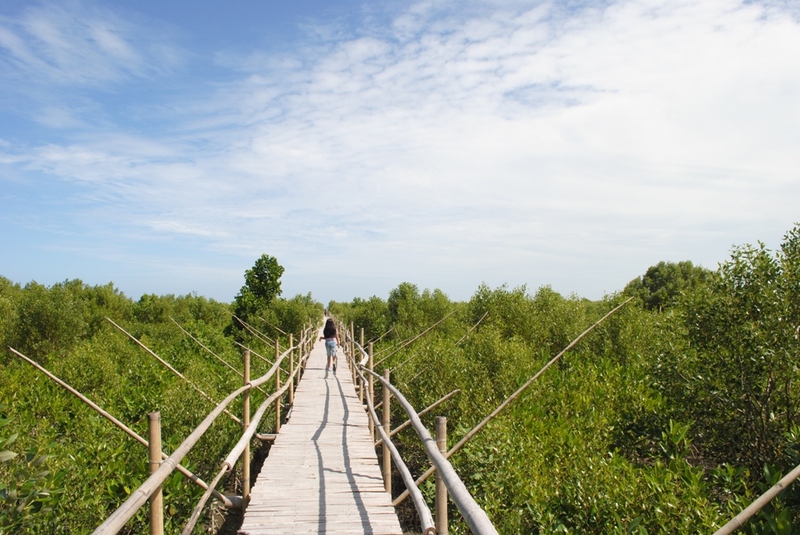 The centrepiece of the park is a 1.3-kilometer bamboo trail that takes every visitor a leisure walk into the mangrove forest. Other features of this sanctuary include a watchtower, boat rides, souvenir shop, canteen, picnic huts and a Center for International Mangrove Studies. To date, this eco-park has set a standard for a more ecologically-sound Philippines and is even hailed as the country’s most thriving mangrove reforestation project. Looking back at my experience, I must say that it was indeed an invigorating stroll along the forest. As a nature-enthusiast, I was very happy to see verdant vista and feel nature’s fresh air. I still could imagine how ecstatic I was capturing the place. It was picture-perfect, it was romantic, it was amazing! Certainly recommended for both local and foreign visitors; for the young and the young at heart. Kudos to Kalibo, for this awesome project! Entrance Fee: Php20/ adult and Php15 for students and Senior Citizens. The park is open from 8:00 AM to 5:00 PM. From Manila, fastest way is by plane bound for Kalibo, Aklan. 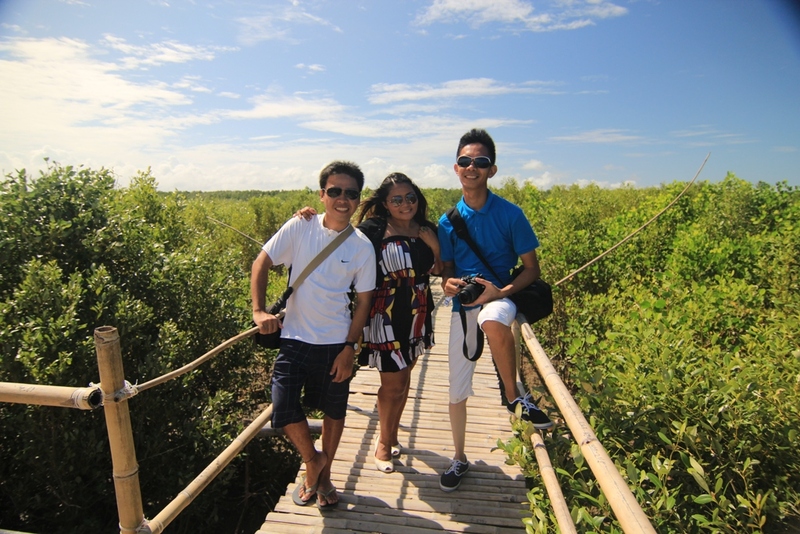 Once in Kalibo, one may take a 15-minute ride to the Mangrove Forest. You have the option to hire a tour guide for P200 as you walk through the bamboo trail or you can also explore the mangrove via boat at P80/hr.